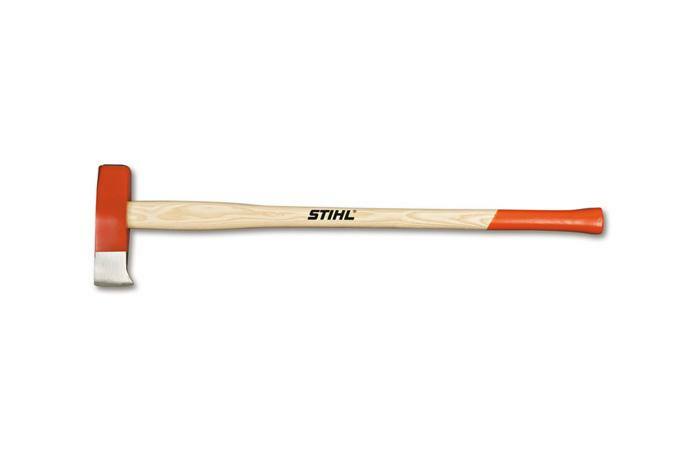 The value-priced STIHL Woodcutter Splitting Maul – this slugger features a heavy-duty 6.6 lb. cutting head that’s great for driving wedges or splitting large logs. The handle is made from top quality ash and has an oversized neck for enhanced stability. It will save you time and energy when dealing with especially dense, gnarly or thick wood rounds.